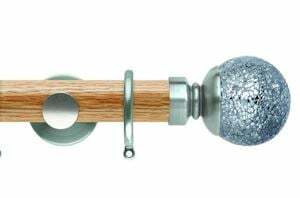 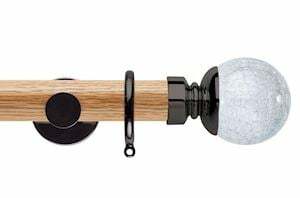 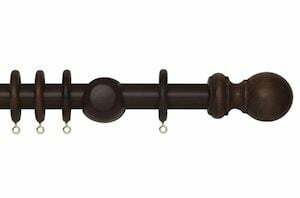 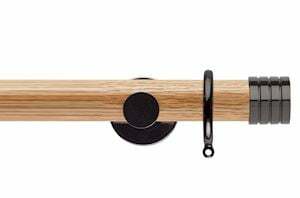 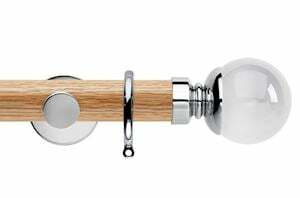 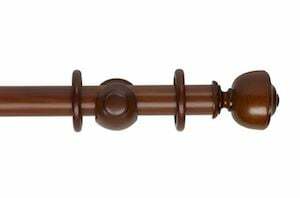 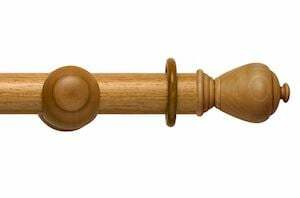 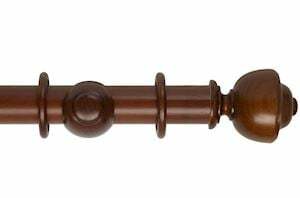 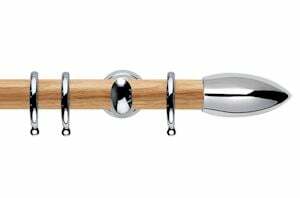 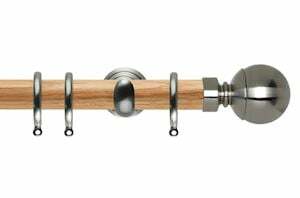 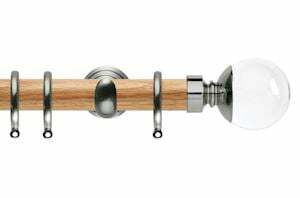 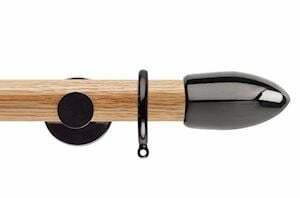 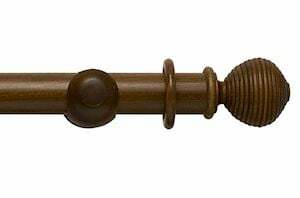 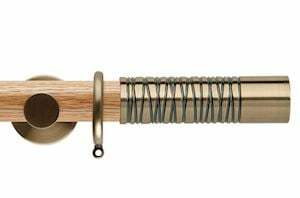 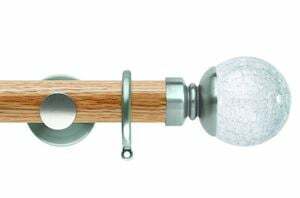 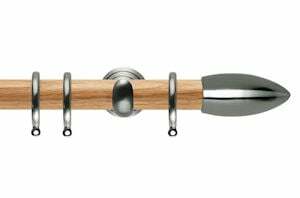 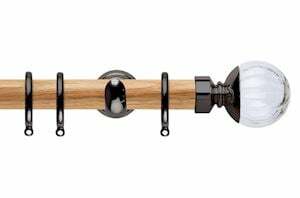 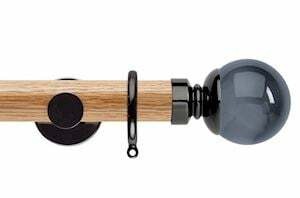 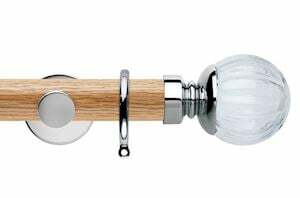 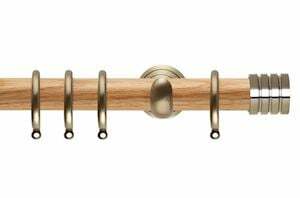 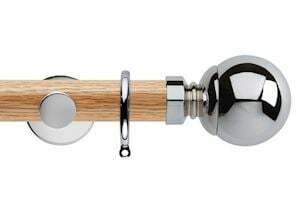 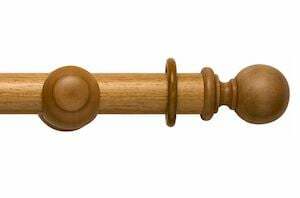 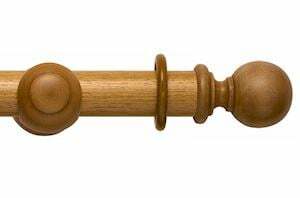 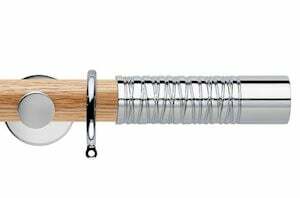 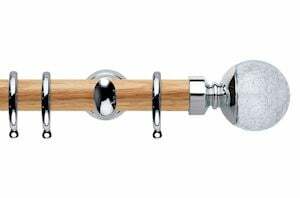 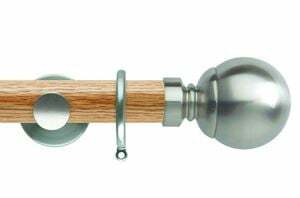 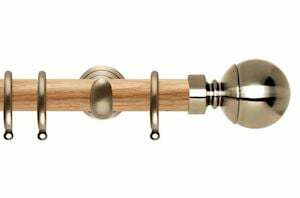 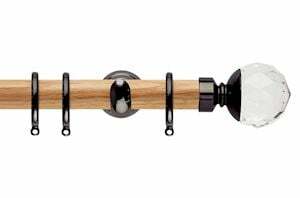 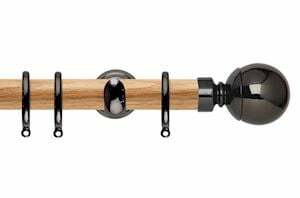 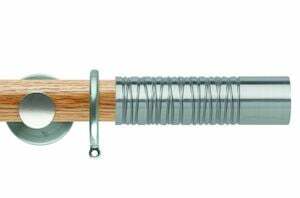 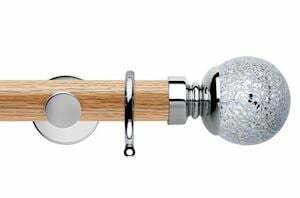 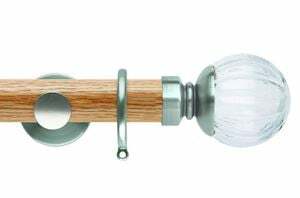 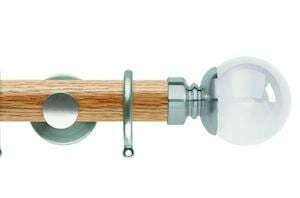 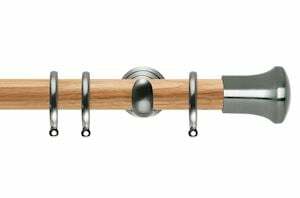 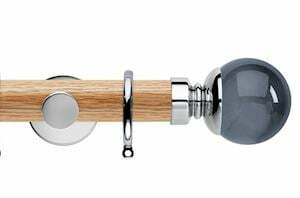 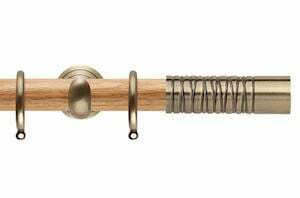 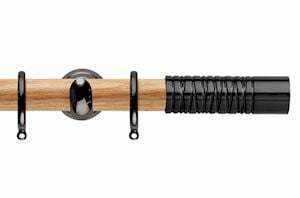 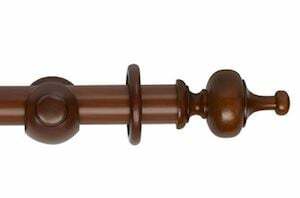 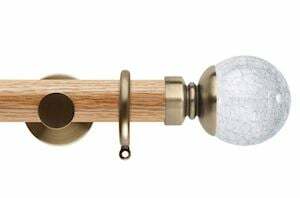 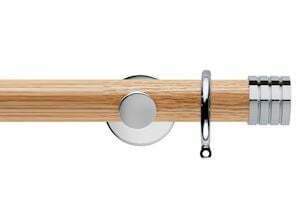 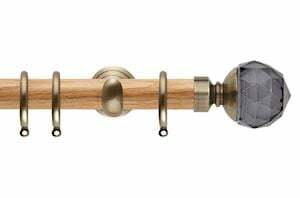 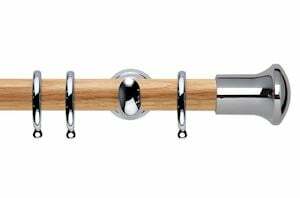 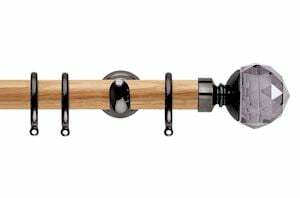 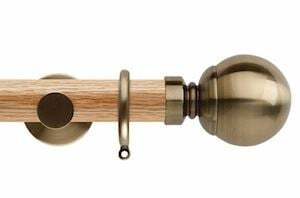 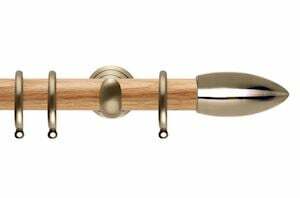 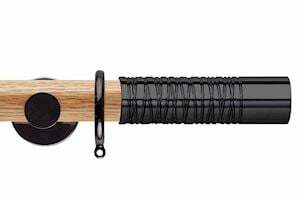 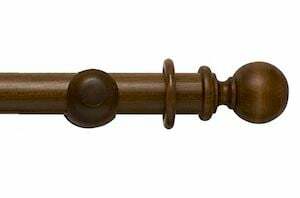 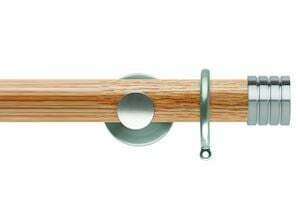 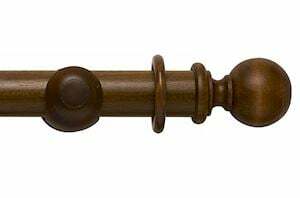 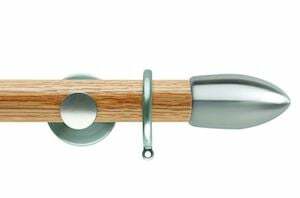 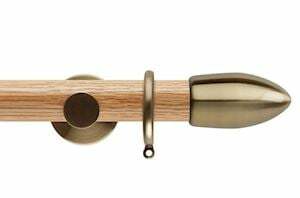 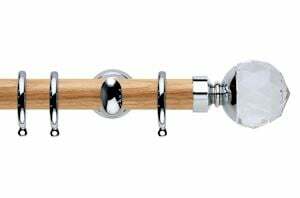 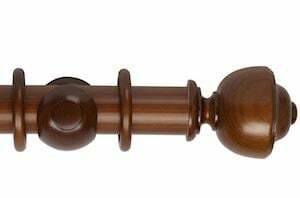 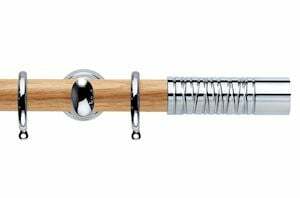 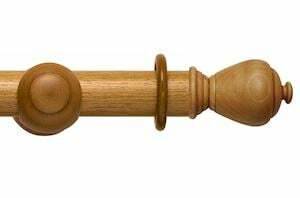 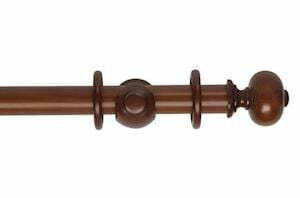 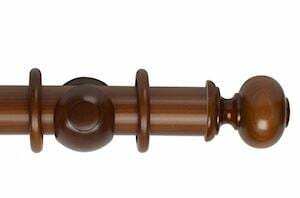 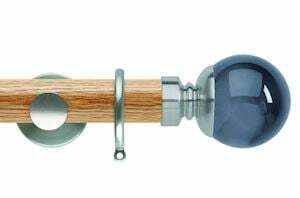 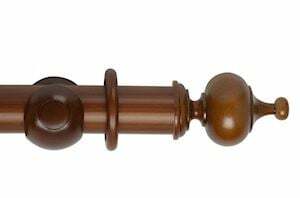 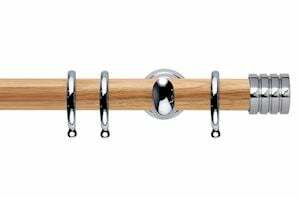 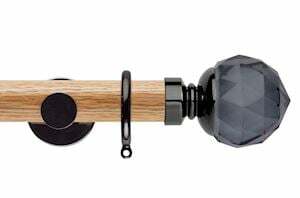 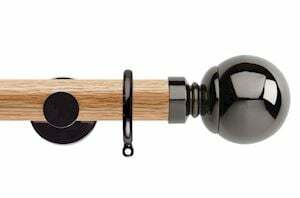 At Curtain Pole Store we offer a range of oak curtain poles to compliment any traditionally furnished room in your home. 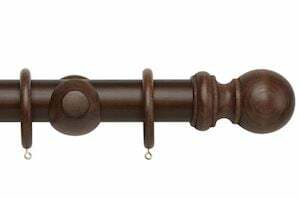 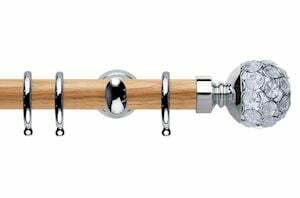 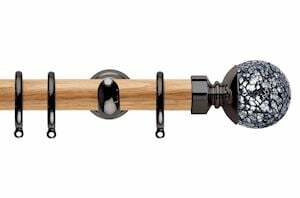 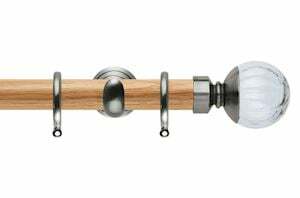 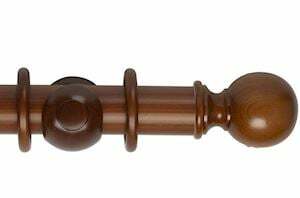 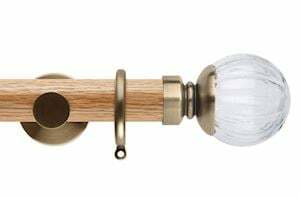 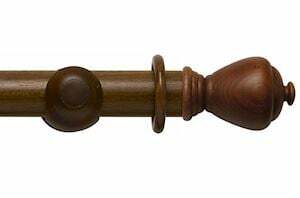 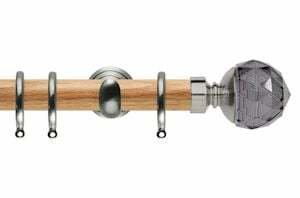 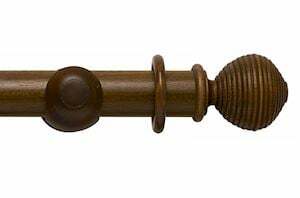 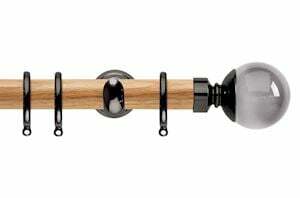 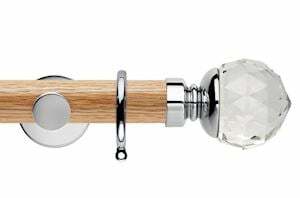 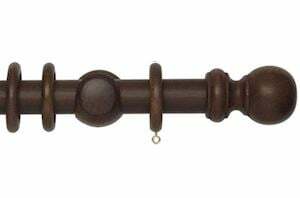 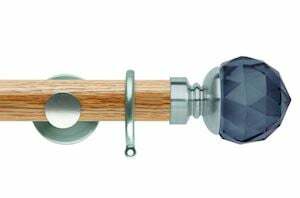 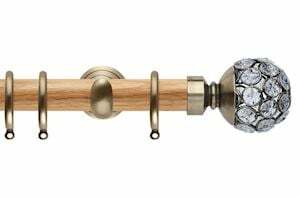 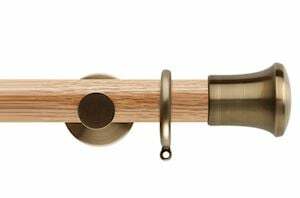 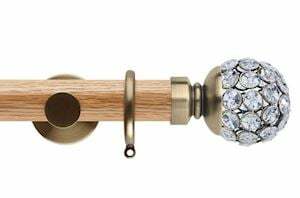 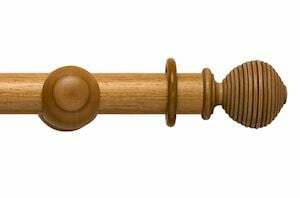 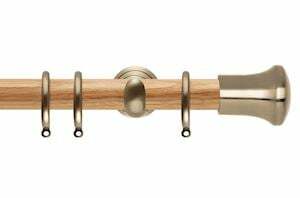 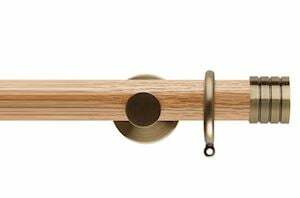 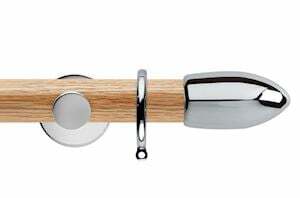 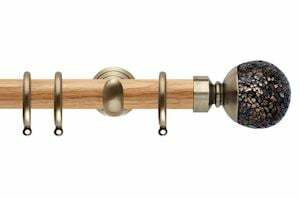 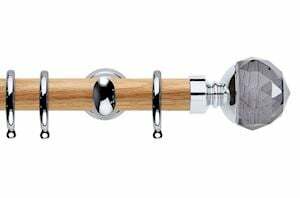 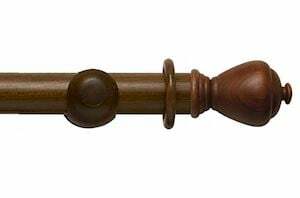 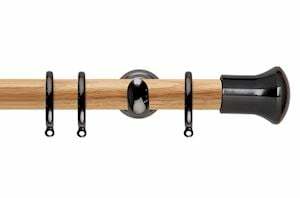 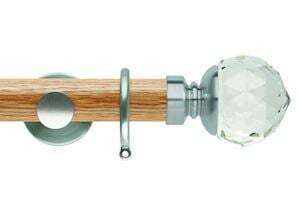 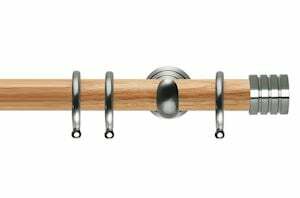 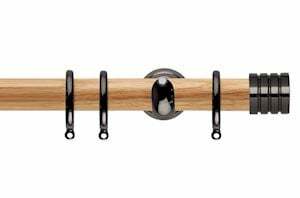 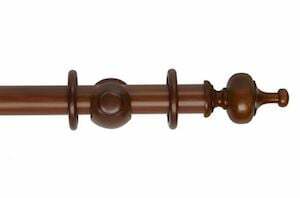 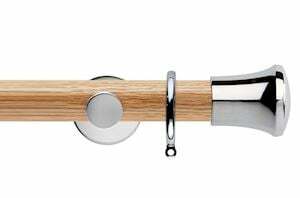 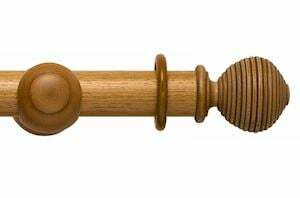 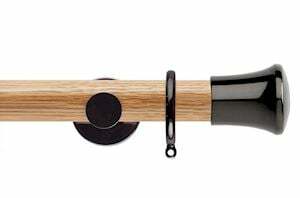 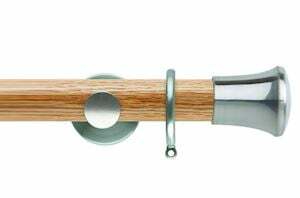 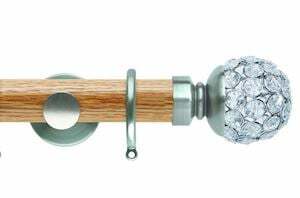 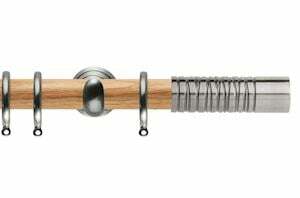 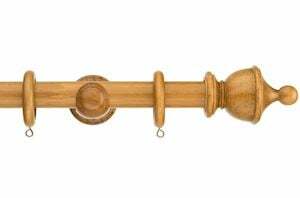 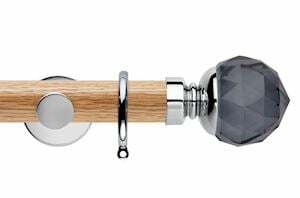 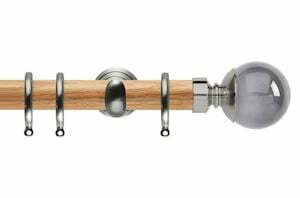 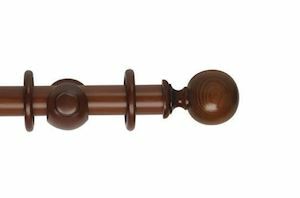 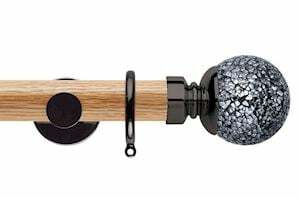 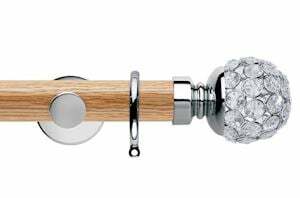 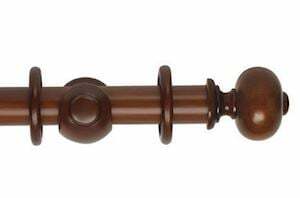 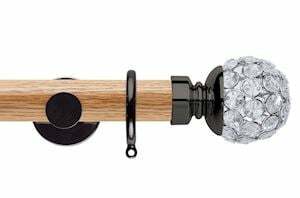 Our oak collection of curtain poles feature a varying range of finials, all crafted to an exceptionally high standard. 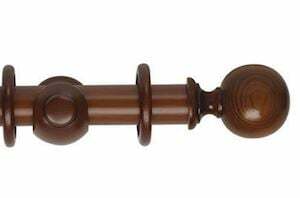 All at affordable prices, with safe and secure payment and delivery.